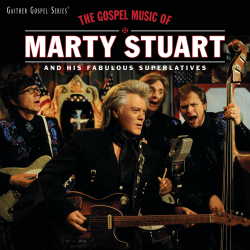 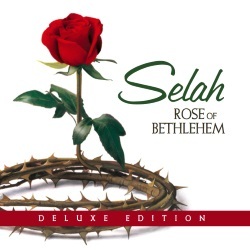 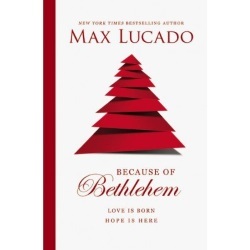 Homecoming Insider Giveaway - Max Lucado's "Because of Bethlehem"
(NOVEMBER 2016) Enter for your chance to win the CD "The Gospel Music of Marty Stuart"! 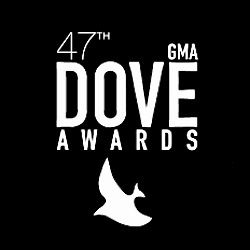 Entry deadline is Sunday, November 20, 2016. 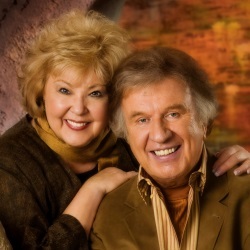 (NOVEMBER 2016) On November 9, the Gaithers were honored as Distinguished Citizens during the annual Crossroads of America Council dinner. 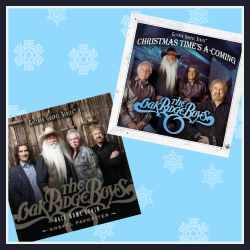 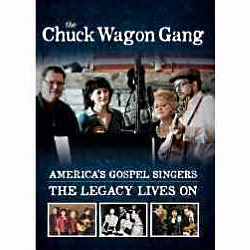 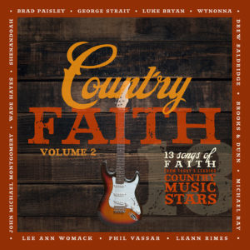 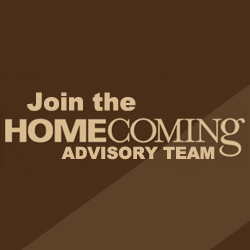 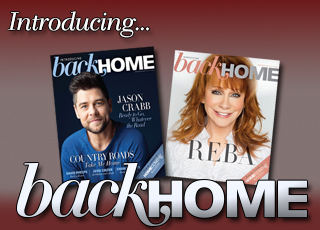 Homecoming Insider Giveaway - Two CDs from the Oak Ridge Boys! 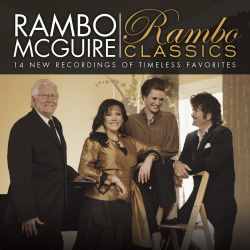 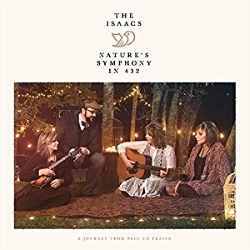 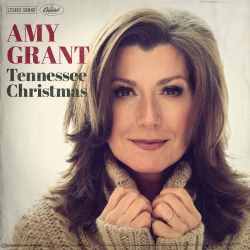 The multi-platinum singer-songwriter releases her first all-new Christmas album in nearly 20 years and launches a nationwide Christmas tour. 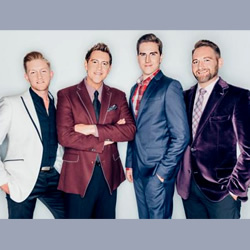 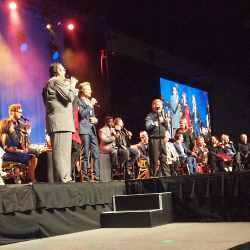 (NOVEMBER 2016) A look back at Gaither Fest 2016 in Myrtle Beach, South Carolina. 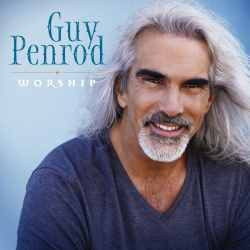 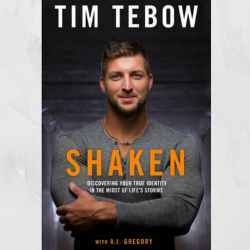 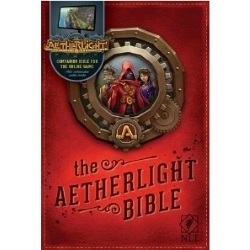 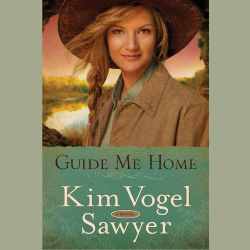 Homecoming Insider Giveaway - Tim Tebow's Book, "Shaken"
Homecoming Insider Giveaway - Guy Penrod's CD, "Worship"